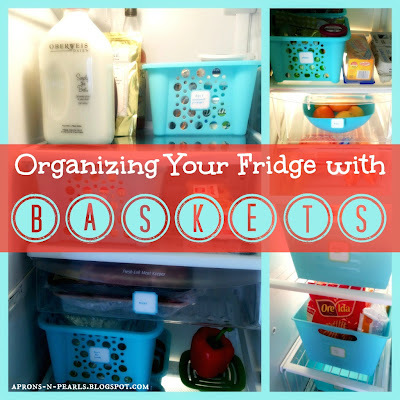 Organizing Your Fridge with Baskets by Aprons ‘n Pearls. 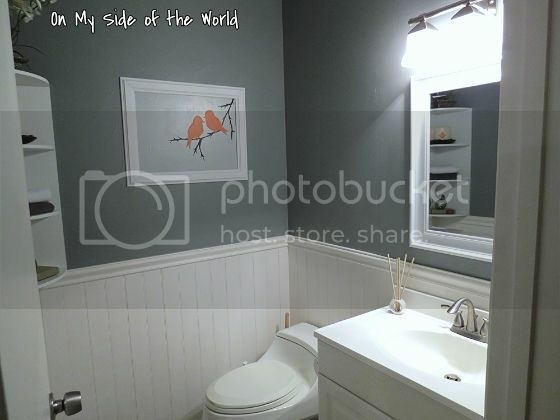 Half Bath Reveal by On My Side Of The World. How to Wear Colored Skinny Jeans by Thrifty & Chic Mom. Organized Baking Cabinet by The Rookie Wife. End Table Re-Do by Kathe with an E.
I have started sending out email reminders for this party to anyone who has linked up, please let me know if you would prefer not to be on this email list. Thanks! Thank you for the invite and for hosting such a great party! This is such a wonderful idea to add Pinterest to the mix. 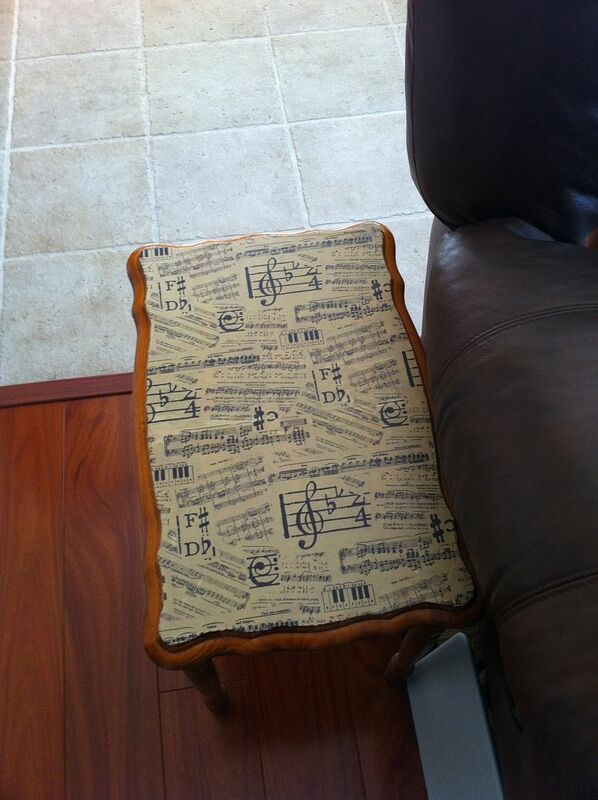 Can’t wait to sit down and pin some awesome projects and ideas tonight. I hope you’ll enjoy my dolman top MiniMe serging time! Wow, how awesome is this! Thanks so much for featuring my fridge organization! And thanks to everyone who came by to visit 🙂 Have a great week! Thanks for hosting another great party Chrissy 🙂 Have a great night! Thank you so much for the feature Chrissy! Wow thanks for featuring me I am flattered it was a top viewed post! Yay, another fun party this week. Thanks so much for having me – Happy Thursday!